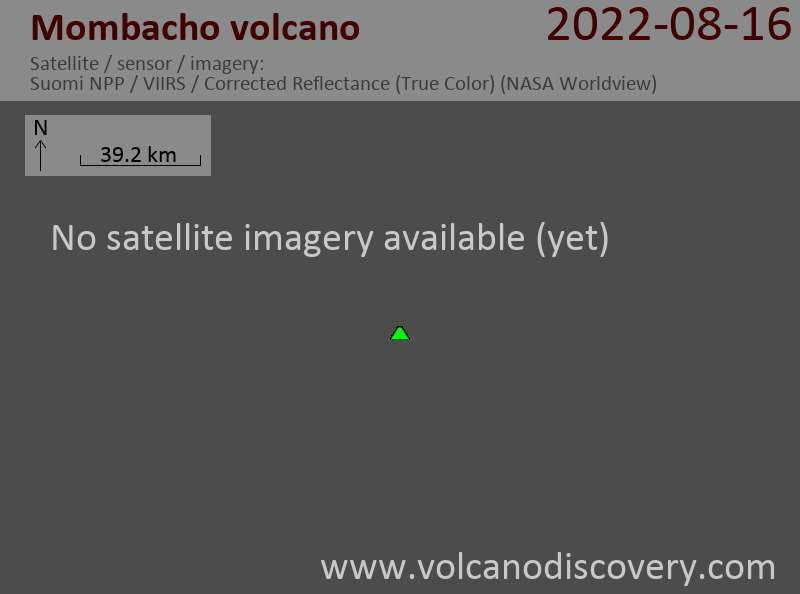 Mombacho volcano is an active andesitic and basaltic stratovolcano located about 10 km south of the city of Granada, west of Lake Nicaragua and a few kilometers SE of Laguna Apoyo. A possible historic eruption occurred in 1570, when a debris avalanche destroyed a village on the south side of Mombacho volcano. There are reports of an explosion, but there is no accepted evidence that an eruption did occur. Current activity consists of fumaroles and hot springs within the 2 collapse scarps and on the upper northern flank. Mombacho volcano has suffered repeated edifice collapse. Flank collapse left 2 large horseshoe-shaped craters cutting the summit on the NE and southern flanks. The collapse associated with the NE-flank scarp produced a large debris avalanche that forms an arcuate peninsula and a cluster of small islands (Las Isletas) in Lake Nicaragua. 2 small, well-preserved cinder cones are located on the volcano's lower northern flank.